Watford FC host DAO meeting for Weeks of Action. In support of this year’s campaign, Watford FC hosted the London regional Disability Access Officer (DAO) and Disability Liaison Officer (DLO) meeting in their award winning sensory room. 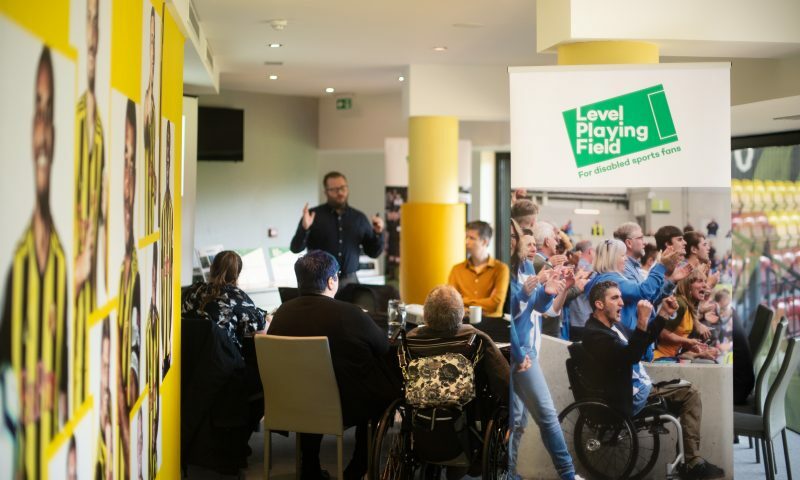 The regional meetings bring together local DAOs and DLOs across the leagues to discuss ways on improving matchday experiences for disabled fans and to also share best practice. These proactive meetings allow clubs and Level Playing Field(LPF) to discuss current fans experiences and stadium facilities and if required look to how improvements can be made to address certain areas. There has been much development in recent years towards access and inclusion for disabled fans at sports stadia. As a part of this there is now a lot of best practice and case studies amongst the clubs that we can tap into and share. 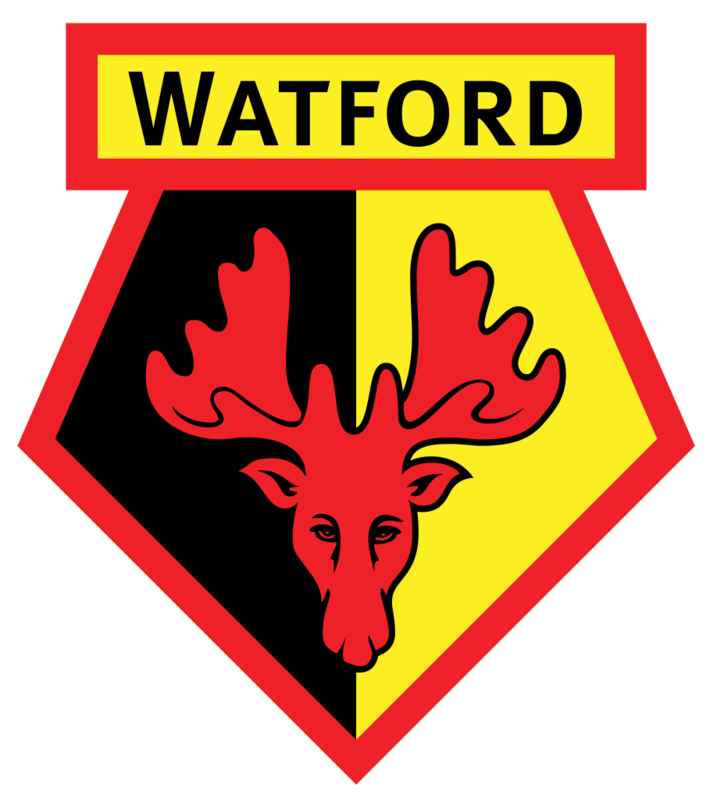 Watford have a fantastic sensory room available for fans and families to use on matchdays. Since opening, more than 70 families have used the sensory room with at least 6 of these now purchasing tickets and season tickets in the general access areas of stadium. 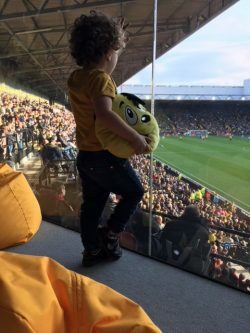 The success of the Watford Sensory Room led to the club contributing to the Centre for Access to Football in Europe’s new Sensory Room Guide, read more here. The meetings are to be held regionally around the country with DAOs and DLOs from across the leagues welcome to join. They will be held in addition to the regular regional forums where fans, DSAs and clubs come together to discuss access and inclusion for disabled fans. Young fan in sensory room watching football. These meetings are to continue with additional ones taking place in new regions. The focus is to provide greater support for clubs and their DAOs and/or DLOs in proactively making changes and driving a greater matchday experience for disabled fans. The nationwide sensory room project was first set up by Peter and Kate Shippey with the first one set up in Sunderland, for more information about the great work the ‘Shippey Campaign’ does please click here.